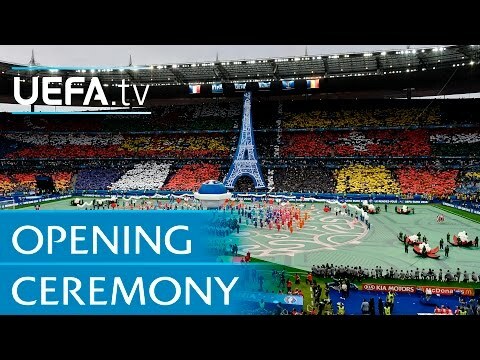 Home / Sports / updates / Video / Watch David Guetta’s Performance at the UEFA Europa 2016 Opening Ceremony Colourful and Fun! Watch David Guetta’s Performance at the UEFA Europa 2016 Opening Ceremony Colourful and Fun! The ongoing UEFA Europa League has brought a lot of things and one of them is this amazing performnce by David Guetta at the opening Ceremony. It’s so coulourful and fun!